Audomaxx Recording Studios’ Client/Rapper Dani Devastation Performs Live! The Steve Harvey Show recently featured our client Dani Devastation live on the December 13, 2017 episode. 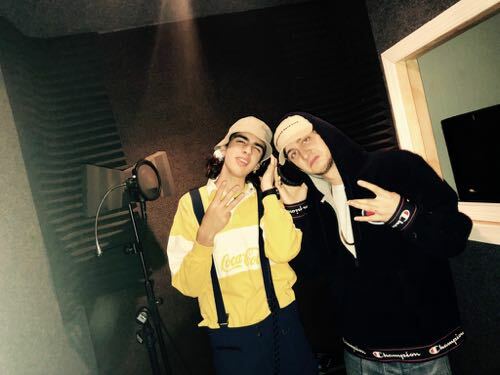 Recently we produced songs for Social Media sensations, Dani Devastation and Wes Walker. 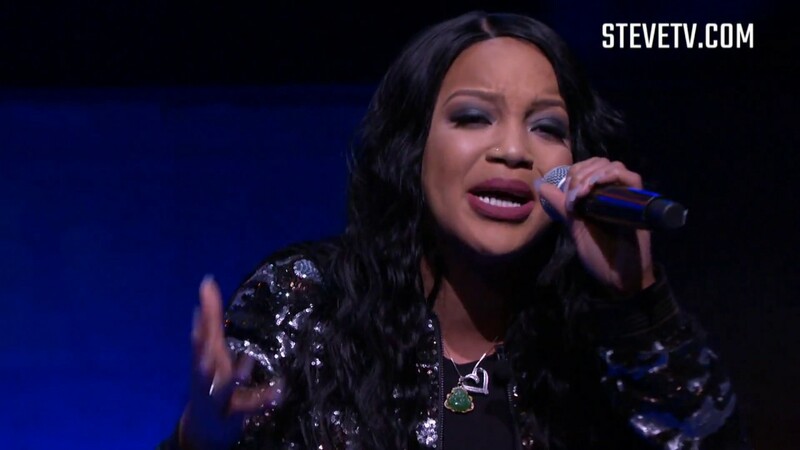 By Audiomaxx|2018-02-03T17:09:13+00:00February 3rd, 2018|featured, News, Uncategorized|Comments Off on Steve Harvey Show: Audomaxx Studios’ Client Dani Devastation Performs Live! This past week we had 2 larger than life personality rap artists Wes Walker and Wario Slim in the studio. They collaborated with Audiomaxx Studio’s own Mr. Mig on their new song (title is under wraps at the moment). Melissa Pettignano and her song song “Dear Lord Jesus”, produced and recorded by Mr. Mig at Audiomaxx Studios has been nominated for a NAMA (Native American Music Award). We are so happy and proud to be part of this wonderful accomplishment. 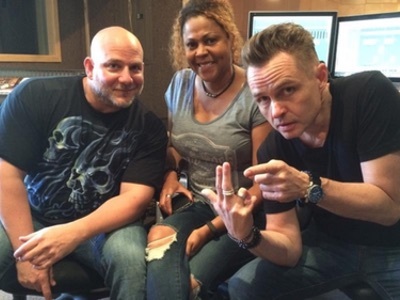 Stonebridge and Crystal Waters stopped by Audiomaxx Studios recently to work with Mr. Mig on a new song. 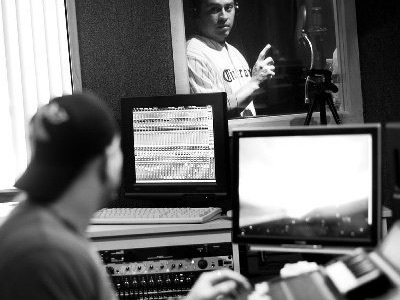 We had the opportunity to work with Carlos Ruiz of the Philadelphia Phillies to record the voiceover segment of a radio commercial for Cintron Energy Drink. Choose from Over 400 royalty free Pop, Rap, Dance and R&B Instrumentals for your next music project.